After my recent quest for suckling pig at the Kimberley Hotel, not only did I dream about it in a delicious way, I kept on thinking of returning soon. We named the little pig "Pepe the Piggy" for those interested to know and we were all looking forward to name another piggy asap! Some of my friends returned soon after and met "Kimmy the Piggy". While I am still planning for a return visit, I had the honor the meet "Cici the stuffed Piggy" at Celestial Court. It was a short encounter but a much needed one for me to realize how much I miss Pepe the Piggy. 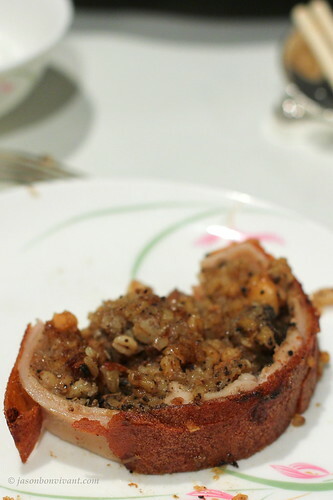 Unlike the one from Kimberley Hotel, the Roasted suckling pig stuffed with pearl barley, black truffles, glutinous rice and wild mushrooms consisted of a more sophisticated stuffing especially with the black truffles and pearl barley. 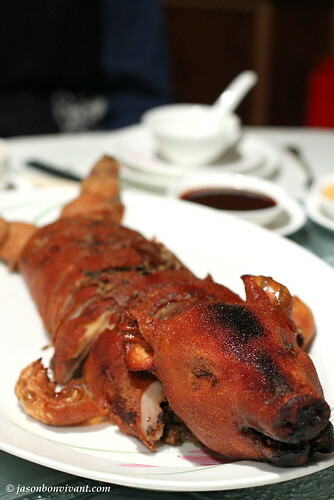 While the think layer of skin was crunchy and flavorful, the fillings were rather moist, too moist in my opinion. The black truffle flavors were indeed very subtle to a point that I think it would make no difference with or without it. I like my rice stuffing to be a bit more dry, a personal preference I suppose. I still think it is worth a try for what it is. Yet another decent but unexciting Pea Shoot in Broth. I posted it because I liked the presentation of it. 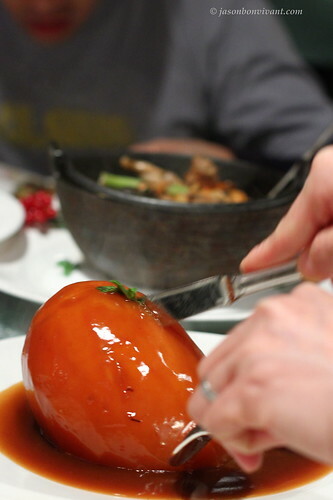 Papaya stuffed with Stewed Beef Briskets (木藏牛) was indeed a pleasant surprise. All our eyes focused on the huge orange papaya. Wonderfully presented and it was a dish that would silence all conversations. As the name suggested, there should be beef briskets somewhere right? No worries, the staff revealed the secret hiding inside! To be honest, I wanted to do it myself but since I needed to capture a few action shots, I can only give myself an excuse to visit again soon! Once opened, more sauce flowed out and revealed the beef briskets hiding indeed. 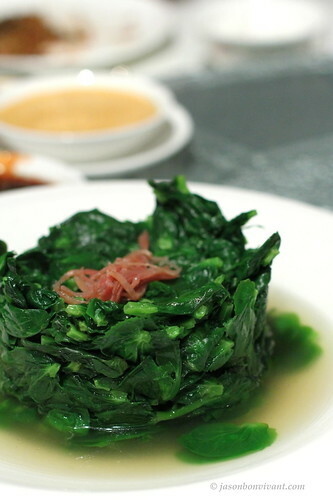 Very flavorful and tender, perfect to go with white rice. 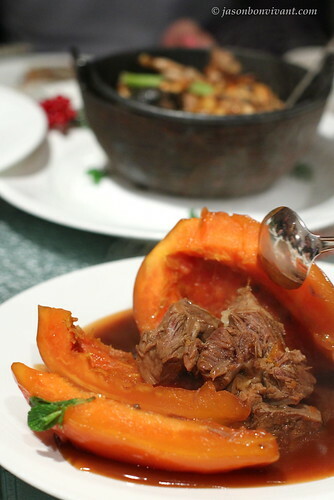 The sweetness of the papaya went quite well with the beef. Papaya is a very good natural tenderizer thanks to the an enzyme called papain which breaks down the connective tissues of meat when in contact. However, it is often raw un-ripe papaya that is used to achieve that, perhaps they did tenderize the beef with raw un-ripe papaya before. 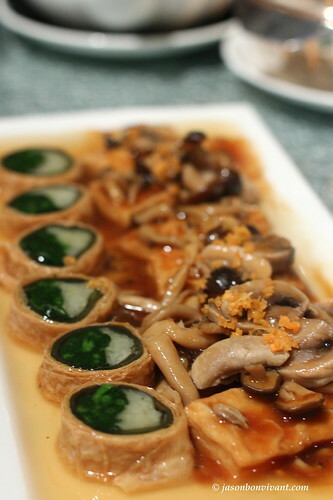 In any case, it was a very well prepare dish that I would definitely order again. 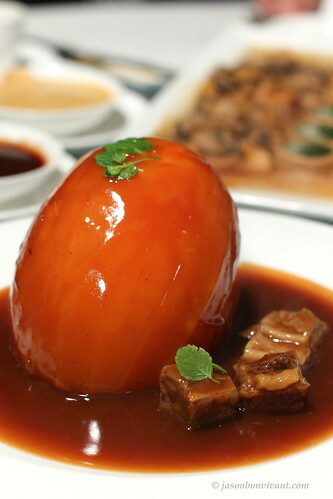 Papaya stuffed with Stewed Beef Briskets (木藏牛) - well presented and great combination of flavors. Roasted suckling pig stuffed with pearl barley, black truffles, glutinous rice and wild mushrooms - crunchy thin skin but the rice fillings were a bit too moist for my liking. 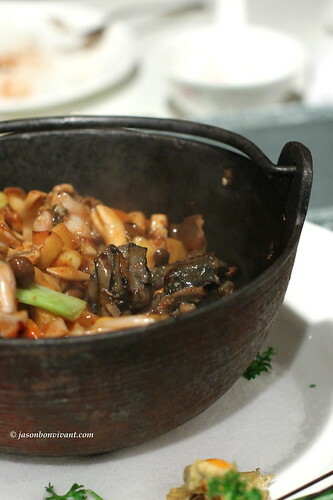 Chicken and Frog Legs in Hot Pot - Rich flavors, quite salty. My oh my... 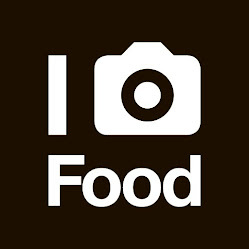 It feels like your eating 24/7!!! Beef briskets stuffed in a papaya tastes great. As a result of searching throughout the the net and obtaining tricks which were not beneficial, I thought my life was well over.